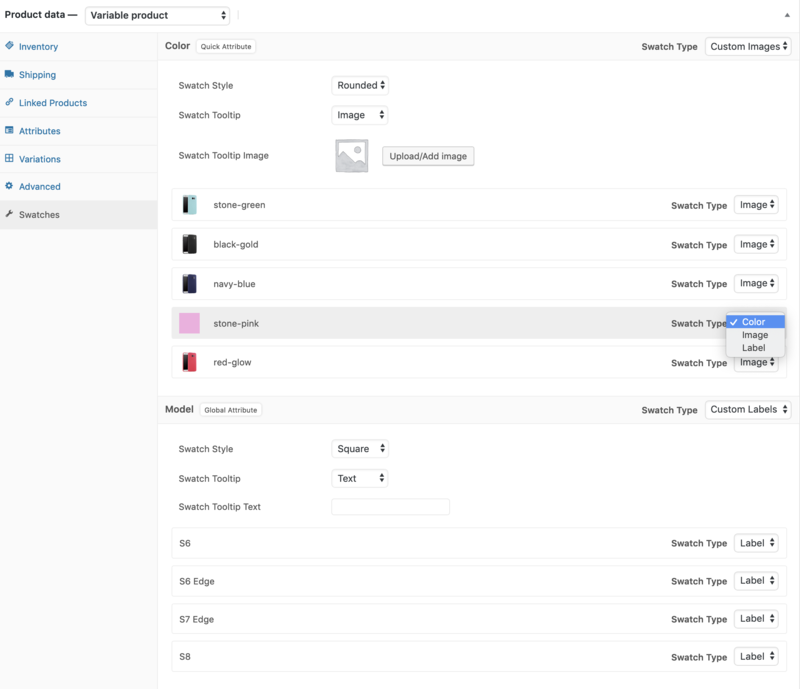 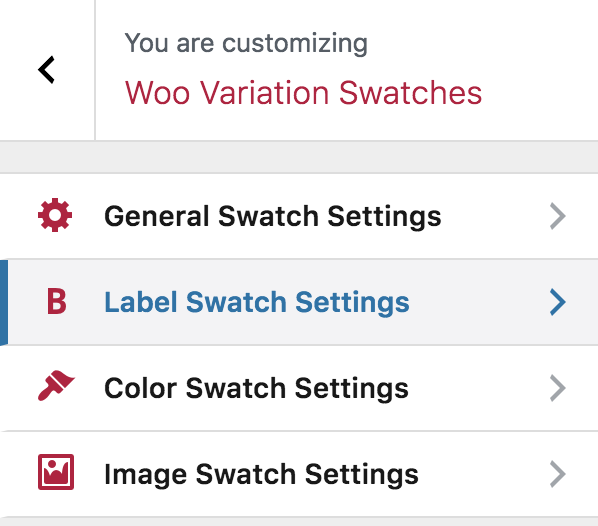 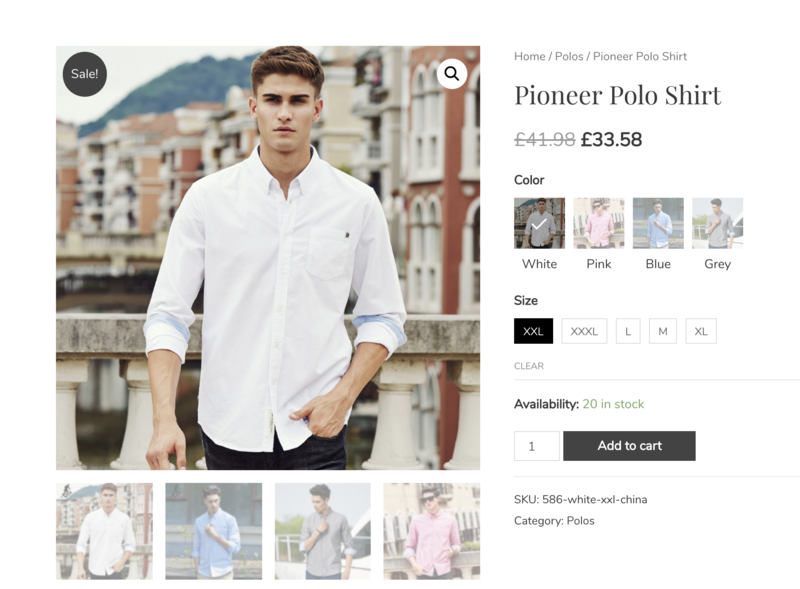 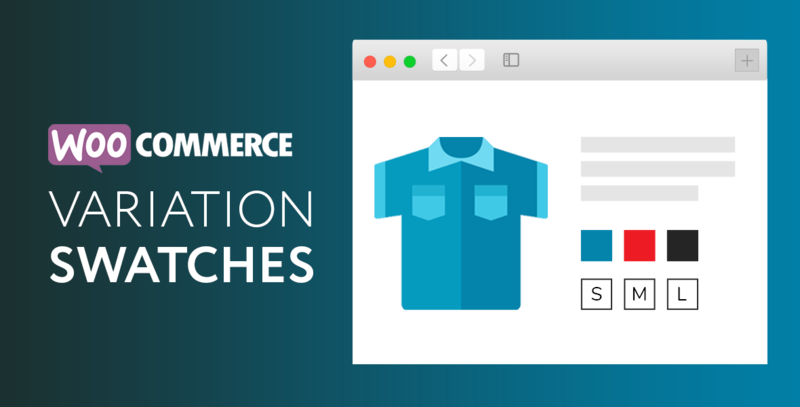 Variation Swatches for WooCommerce allows you to add multiple gallery images for each variation and when visitor selects the variation those gallery images will be shown as gallery images instead of main product gallery images. 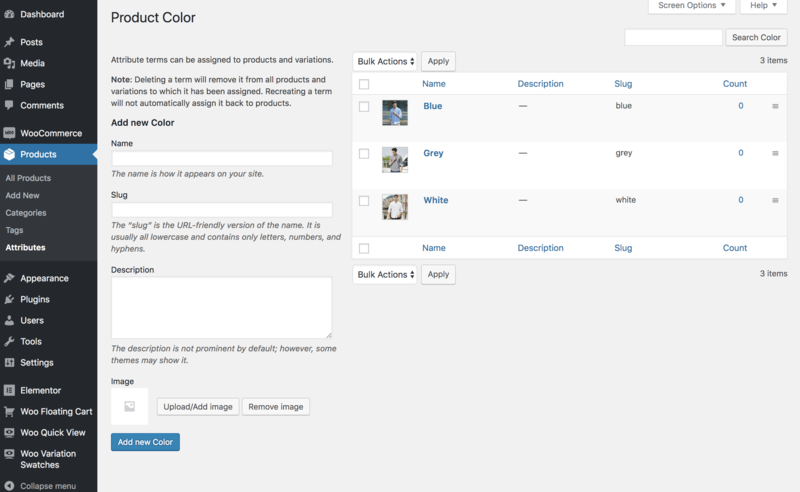 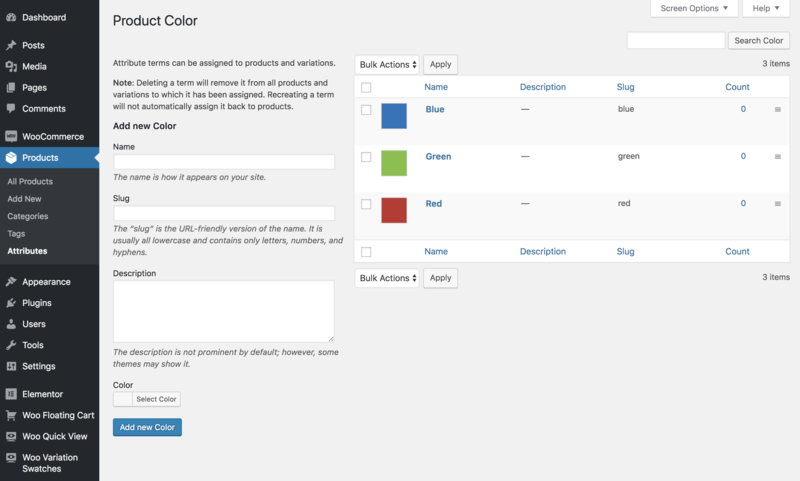 With a friendly and easy-to-use interface, you can add a default color, image or label to each attribute in the attribute management page. 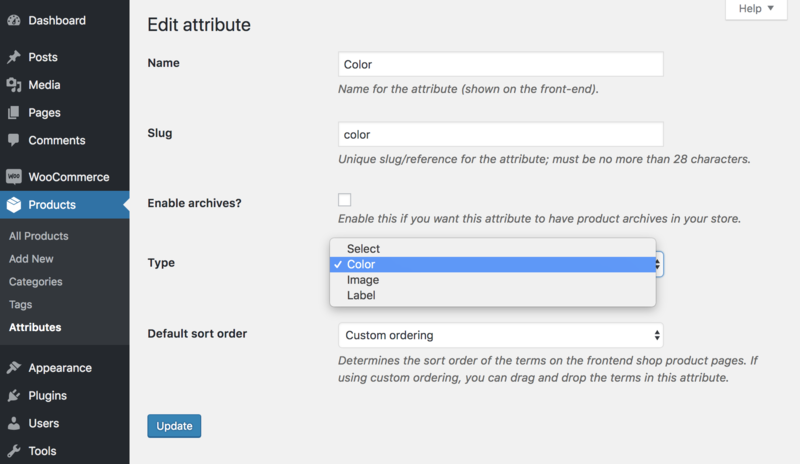 It can also help you pick the right style for quick-add attribute right inside the editing product page. 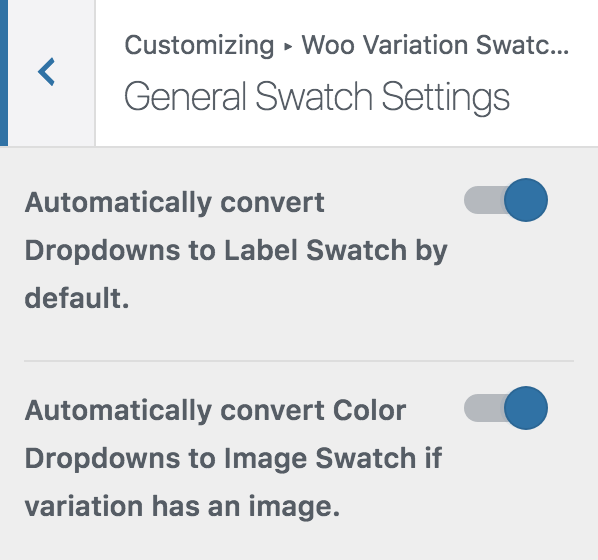 If a color attribute is associated with a variation image, image swatches can automatically be applied.